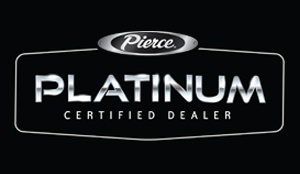 We’re proud to represent Wisconsin’s very own Pierce® apparatus. It gives us great flexibility in visiting the factory and getting parts, oftentimes, same day. We also represent the highly regarded Frontline Command Vehicles, also owned by WI-based Oshkosh Corporation. We have many units available for immediate delivery. We can also let you know when stock units are in the production schedule, providing you the option to add customized features at the factory. To see a list of available stock and demo units, contact us. FAE has virtually everything you need for your fire and rescue needs. We add new equipment offerings quite often, if you don't see the equipment you're looking for, contact your sales rep for more information on loose equipment.